It’s going to get ugly! Ugly sweaters that is! 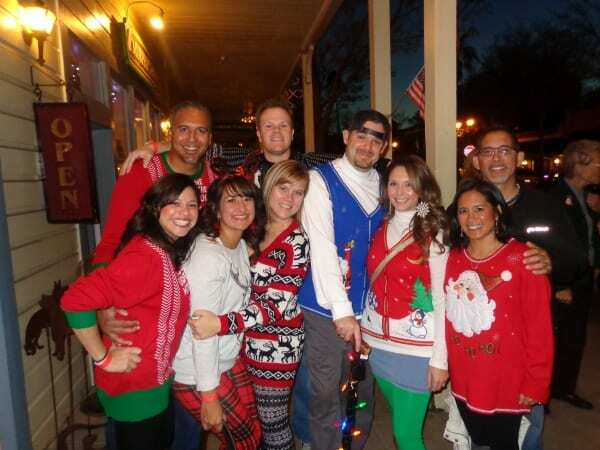 The Pleasanton Downtown Association (PDA) is excited to announce the Spirit & Sweater Stroll set to take place on Saturday, November 17 from 6 – 8 p.m. Bust out your ugliest of sweaters and join the fun as we kick off the holiday season in downtown Pleasanton. Event guests will enjoy spirits and craft cocktails at over 20 downtown locations throughout Main Street.